ITEM SIXTEEN: The Tulip Glass. Among beer aficionados and barkeeps of a certain ilk, there is much debate about glassware. While the durable shaker pint glass is still favored by barkeeps that prefer not to constantly buy new glasses to replace the broken ones, the tulip glass is preferred by many who would rather have a glass that accentuates the taste and aroma of the beer. 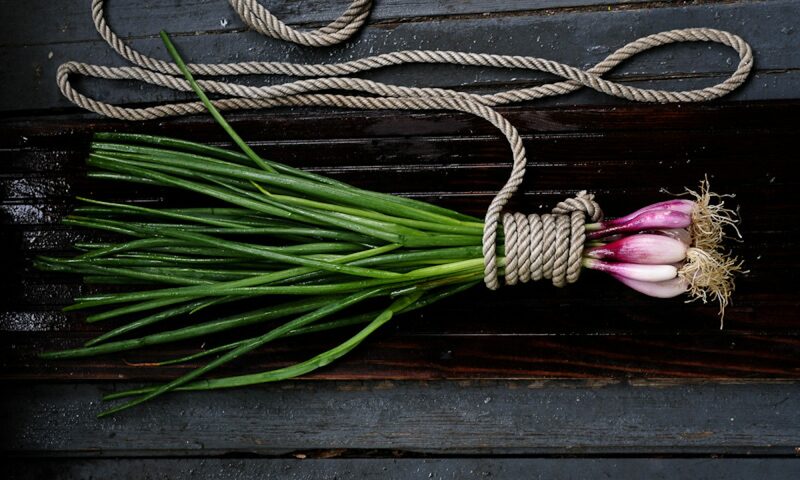 I am not a picky man, but given the choice (and the glass) I’ll take the tulip. 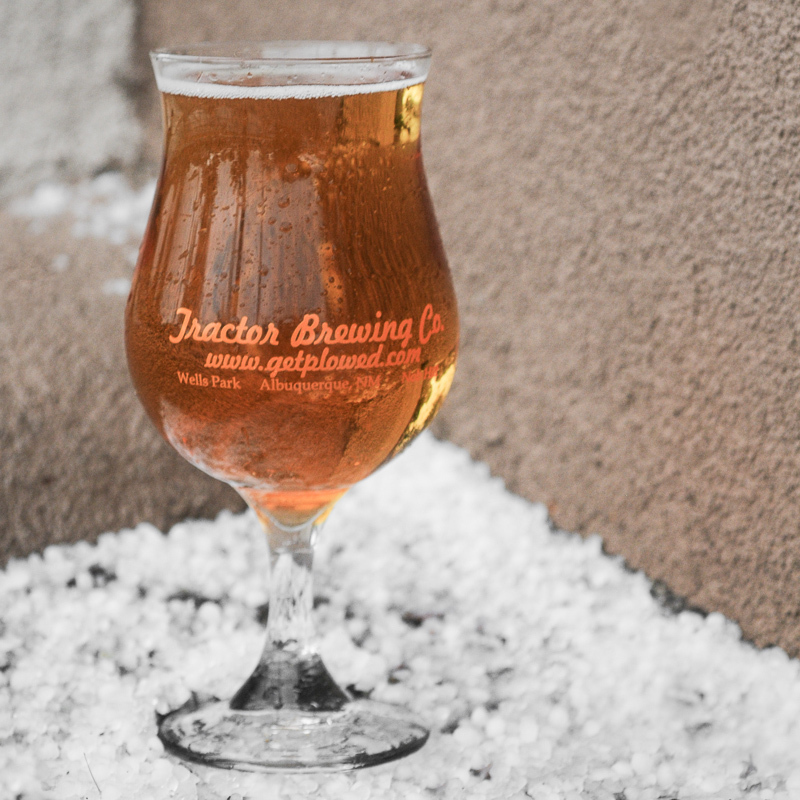 Seen here is my new tulip glass from New Mexico’s own Tractor Brewing Company, photographed promptly after today’s noontime sleet storm right outside my Old Town food photography studio.